Every boxers know that their footwork can make or break their training or their fight. It all starts there, you might deliver the stronger punches in town, if you can’t move properly, chances are you will visit the canvas anytime soon. 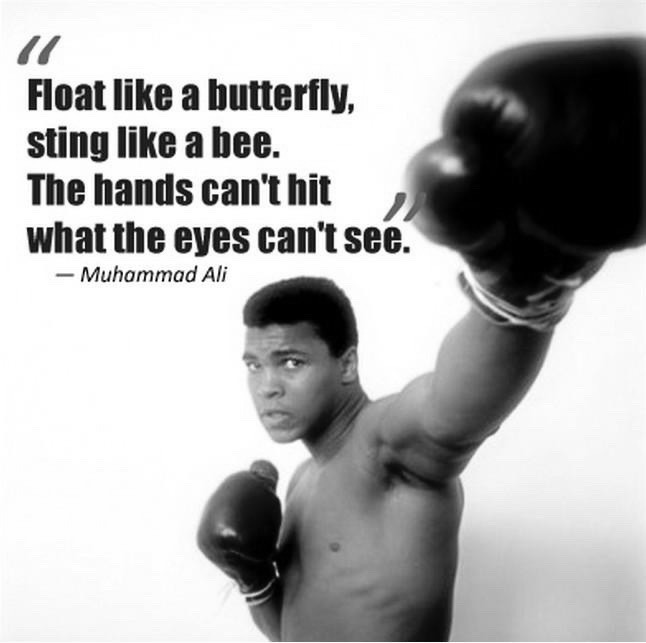 Speed can often compensate for weaker punches and take you a long way (Don’t believe me … ask Money Mayweather!). Now if you ever want to move like Floyd, you of course need good technique, but you will most definitely need good shoes!! That his exactly why we have regroup the 13 Best Boxing Shoes in this article and have compared them for you. 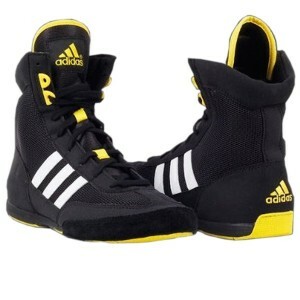 Not only will you find both positive and negative aspects of every shoes but this will give a better idea, even for the most experienced, which shoe fits your boxing style best. The Box Hog 2 is a great way to start this article, as it is one of the best boxing shoes for the price you can get. This shoe as low profile and offers great comfort, stability and ease in motion. 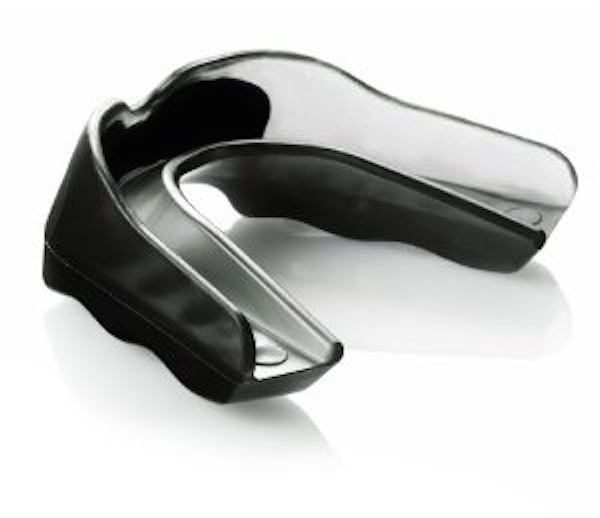 The gum under the shoe offers above average grip on the ring. 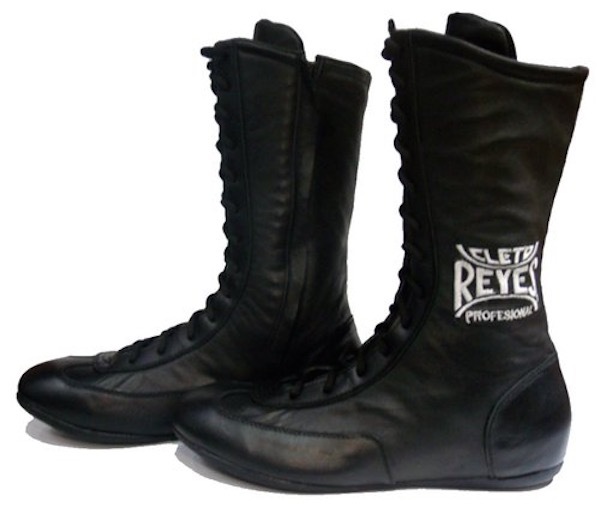 You have to understand that “the best boxing shoes” doesn’t have the same definition for everyone. If you are juste starting, the best boxing shoes will be the one’s that will allow you to practice your sport without injuring yourself and without breaking the bank. 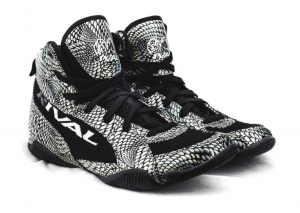 The Rival Boxing Boot is one of the best low cut boxing shoes for beginners on the market right now. The ripstop textile and suede upper provides great comfort and is probably most durable shoe in this price range. The shoe offers a great grip on the canvas to allow you to move fast and be very precise in every movement you make. I can’t find much con’s other than when I tried them about 5 months ago, the laces ripped after the third session, but that can happen to any shoes I guess. Definitely worth buying. The Adidas Rival 2, is considered by most as one of the best boxing shoes for intermediate. The has the the traditionnal stylish stricking black and silver color sway. It also features many features that elevates the quality of the shoe and that offers great quality, support and resistance. The lightweight construction added to the mid cut design creates an amazing balance of both agility and stability. This Limited Edition is quite unique, as it was a old shoe that has been brought back by popular demand. 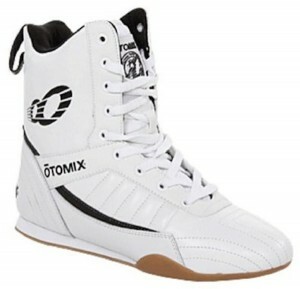 This was, back in the days, one of the most popular boxing shoe on the market. The reason for this shoe success was first the price, but also comfort. As anyone who as ever wear boxing shoes, rarely are they really comfortable. Some are worst then others, but not these ones. They actually feel like wearing your favorite Nike running shoes. 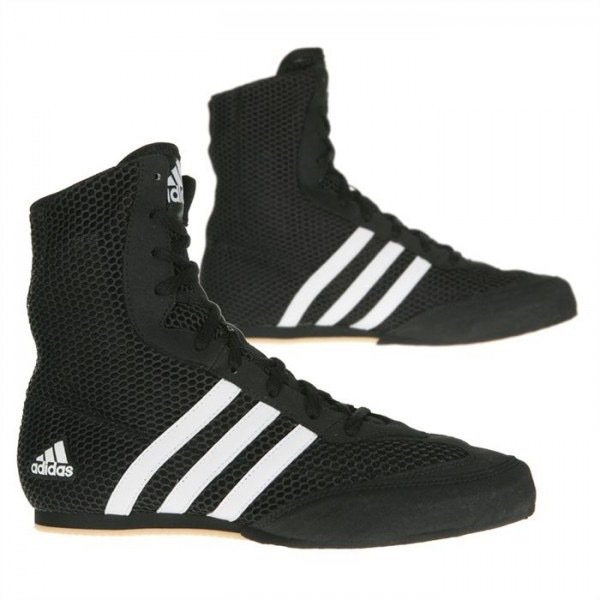 The Boxe Champ Speed III is by far the best shoe you will find on the market for under 200$. It offers great comfort and great style with the green stripes. It also comes with Adidas trade marked Torison™ Technology which helps enhanced mid foot support. 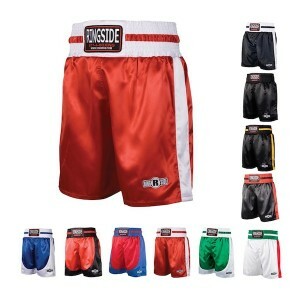 Extra high-cut silhouette provides for boxing specific It is extremely light and quite flexible. The flex in this shoe allows you to move with ease even in this high top shoe. The Title Predator is a good and cheap shoe to buy right now. 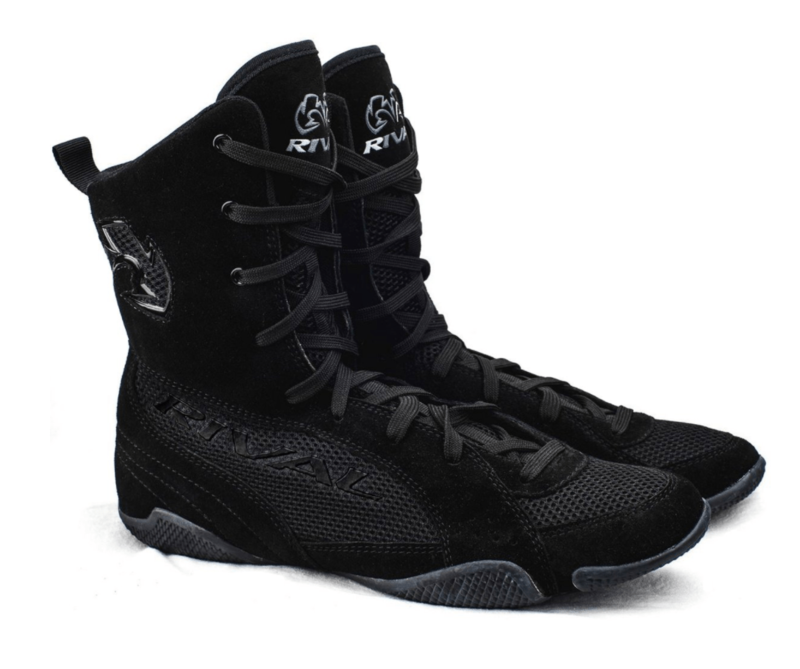 As you can see on the image, the shoe is mid-length, and is ridiculously light, perfect for any quick boxer. The shoe is designed to offer better traction and support when you drive toward. 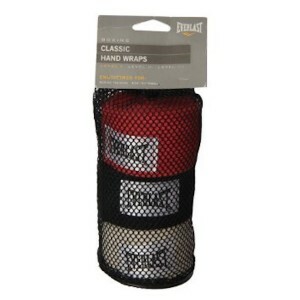 It’s laced up and allows any fighter to be aggressive in its movements and feel confident all while doing so. It comes with title trademarked flexible gum rubber sole which provides superior quality traction on slippery rings and allows precision in all foot movements. If you could only buy one pair of low-top shoes in your life, it should be the Rival low top. 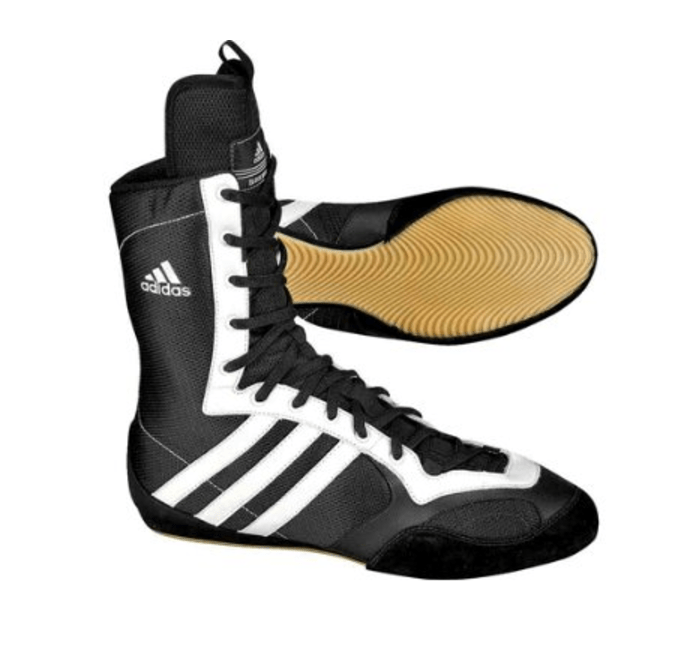 It comes in 7 different, and completely crazy styles, that will probably scare you opponents before you even step on the ring. 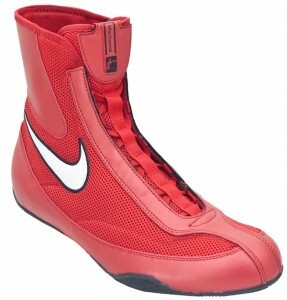 These shoes offer excellent quality, support and are perfect for any boxers both with flat and wide feet. It’s important to note that they run about half a size bigger, so if you’re a 12, opt for the 11. It will feel small at the beginnign but within a week or two it should be perfect. A great mouthpiece for any boxer. 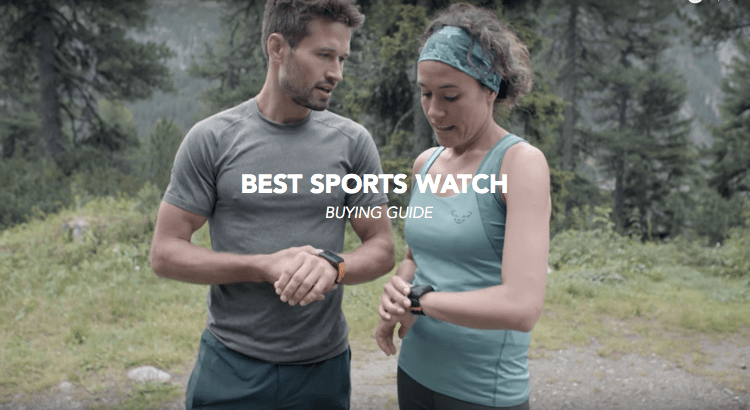 We always recommend to buy two. If you ever end up loosing one while you’re fighting, you definitly wont want to pick it up form the floor and put it back in your mouth. The key is to always have a second in your corner. If you don’t know Everlelast, it’s time for you to do your homework. 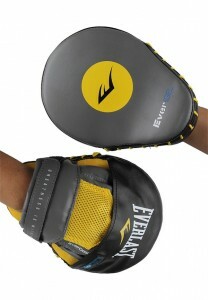 Everlast offer by far the best Hand Wraps on the market. 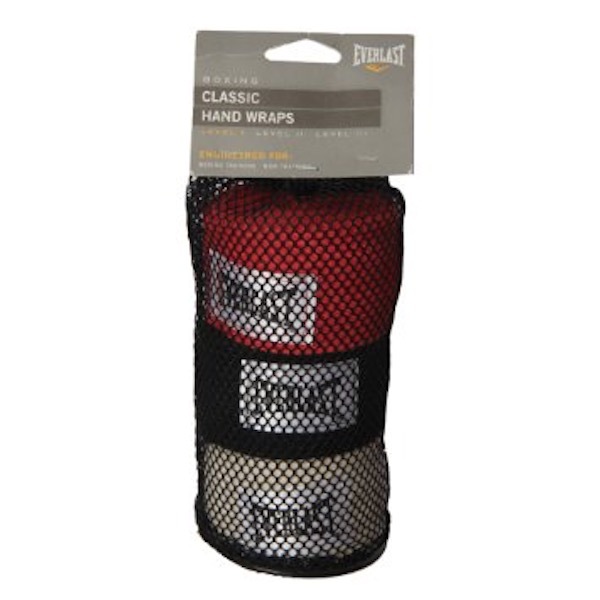 For the price, you can’t go wrong with these hand wraps. 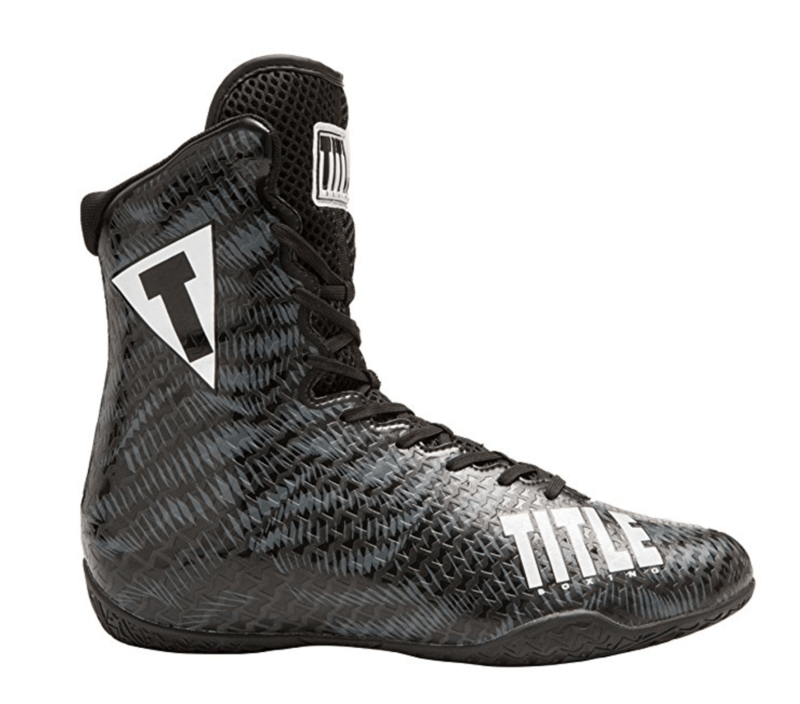 To have the best boxing shoes is great, but that’s not all. 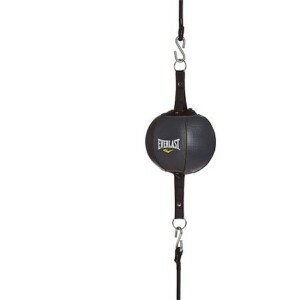 You will also need a great punching bag in order to get the most of your training. 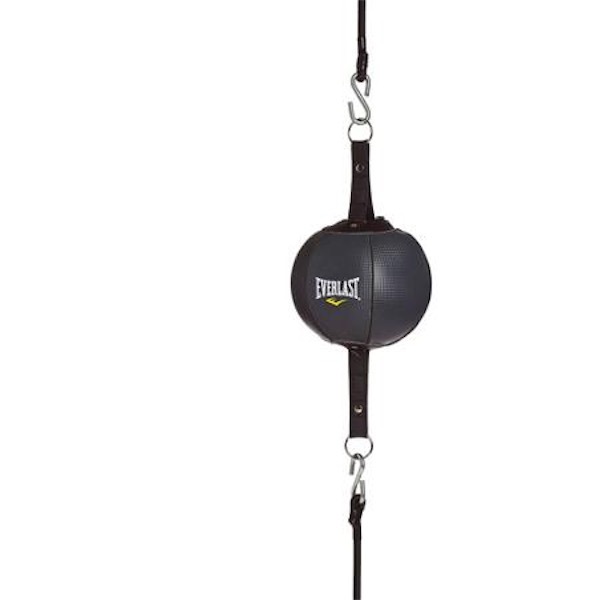 This striking bag is great to work on your quickness and agility. 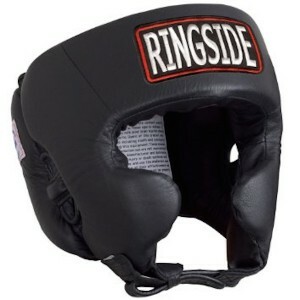 If you have never boxed before, you might not know but all boxers use helmets like this one. Ruling have changeg a little bit around the country, but a little while ago only pro’s were allowed to boxe with no helmet. One thing for sure, you will need a helmet if you plan to do sparring. Concussions are nothing to mess with, this helmet is by far the best on the market. 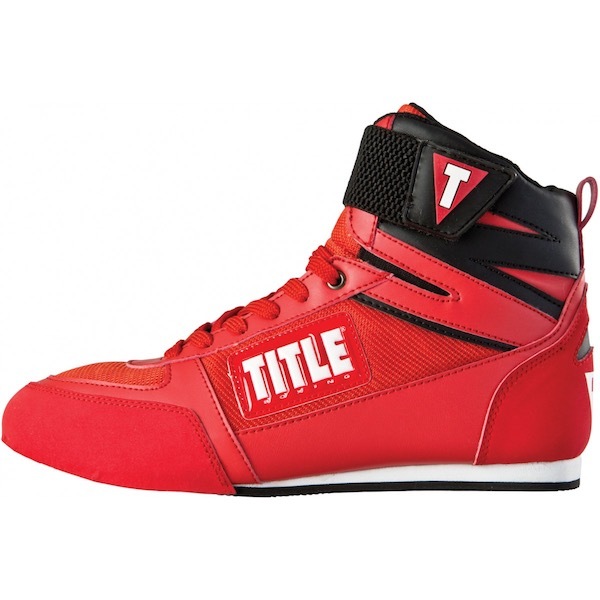 Great boxing shoes, great boxing helmet the perfect duo for a great training. Super comfortable Trunks, great style and above all that they come in 16 different colors. 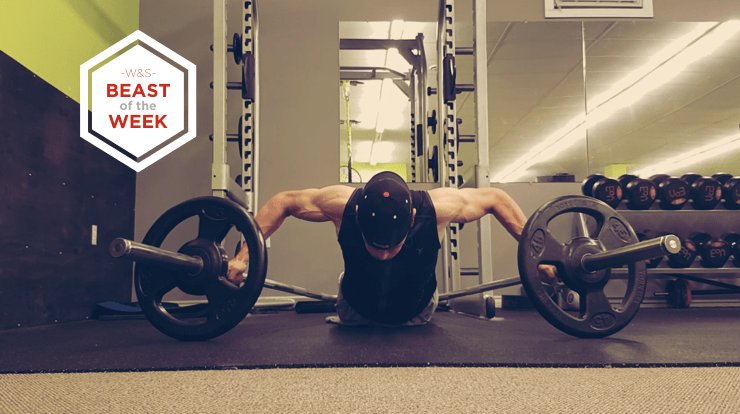 They feel extremly light and are perfect for your everyday trainings. We trully hope this article help you choose the best boxing shoes to fit your boxing style and caliber. Learning how to box properly is hard enough, finding the right shoe shouldn’t make you waste any time. We are always looking to know more about our readers , if you are ever rising in your boxing career don’t hesitate to send us a message on Facebook. 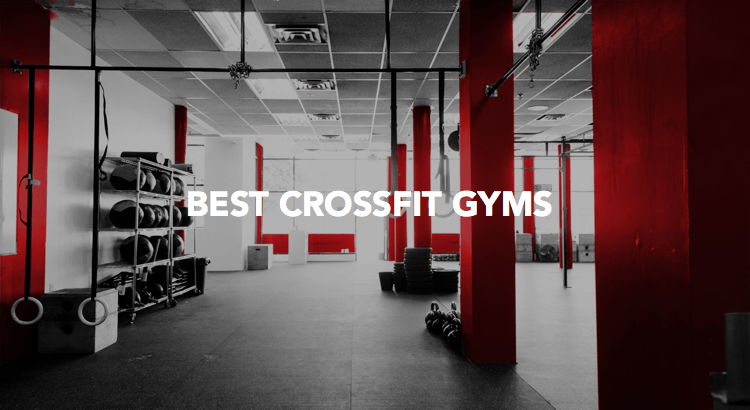 It will be our pleasure to let other readers know about your upcoming fights, results and advancement. We are always looking, at W&S to push our community forward. Keep hustling to make your dreams come true. 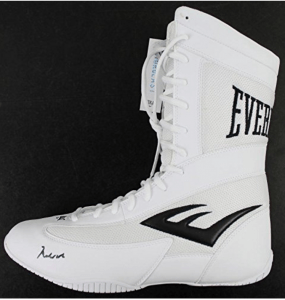 No you haven’t misread, you can currently score a pair of Everlast Boxing shoes that are autograph by none other than the legend himself, Muhammad ALI !!! Oh, by the way, they’re only 3,999$, not bad right ?